A Midcentury architectural house in Los Angeles built for the guitarist for 1960s rock group The Doors has hit the market for $13.99 million after a gut renovation. 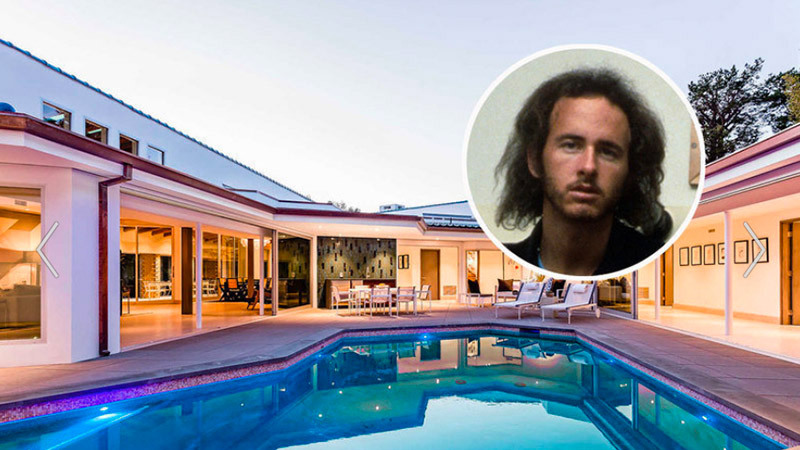 The privacy celebrities crave has been part of the lure of the property, which spans near one-and-a-half acres, said Sacha Radford, who is listing the home for The Agency. 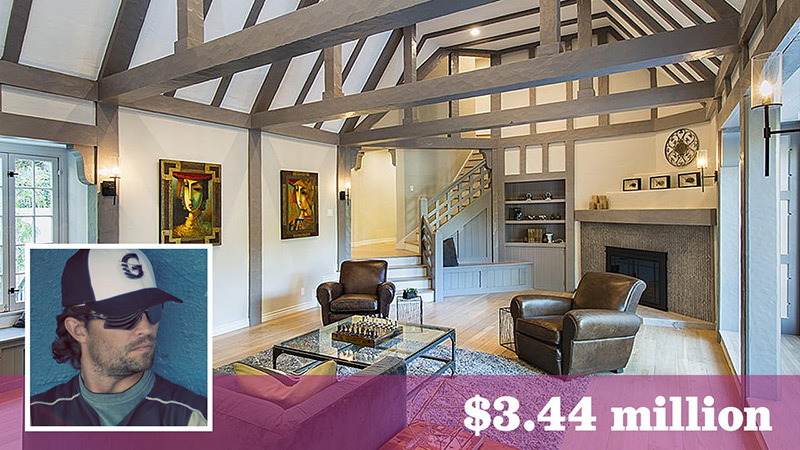 Was The Doors' Classic Rock Song 'Light My Fire' Written At This Bel Air Estate? 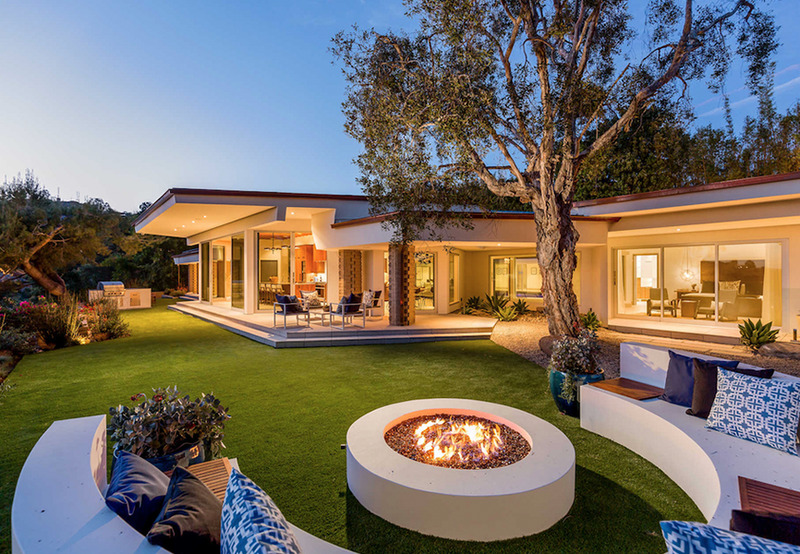 The cozy estate also includes a fire pit, bar, hot tub, built-in entertaining spaces and serene gardens on a sun-filled 1.5-acre lot—with panoramic views of the Pacific Ocean and the nearby J. Paul Getty Museum. The Agency’s Sacha Radford has the listing. 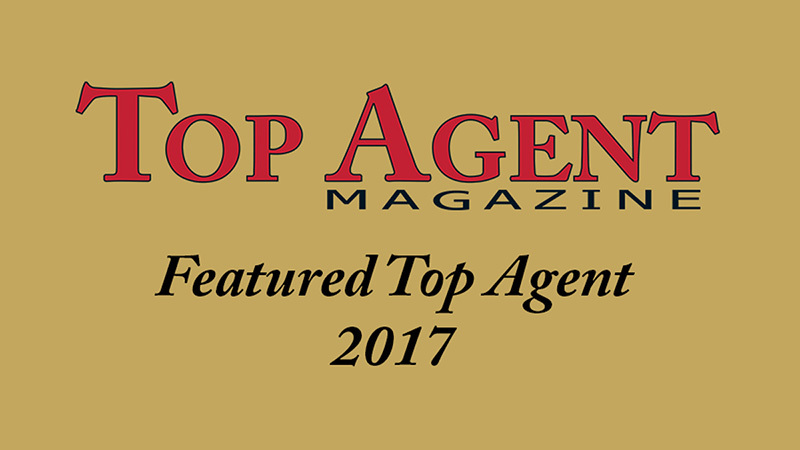 After more than fifteen years, Sacha's passion and determination have cemented her reputation as one of the most respected agents in Los Angeles. 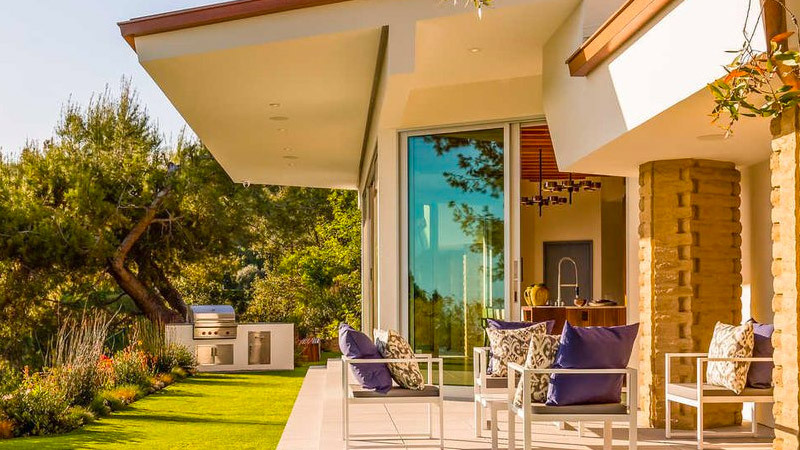 Actor Scott Elrod of “The Young and the Restless” and “Grey’s Anatomy” fame has bought a home in Hollywood Hills West for about $3.44 million. 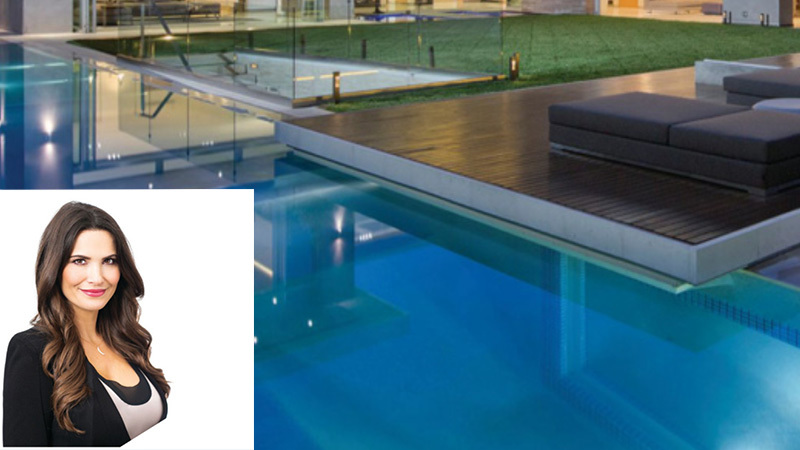 Sacha Radford, one of the leading real estate agents at The Agency, is a woman who should be on everyone’s radar.